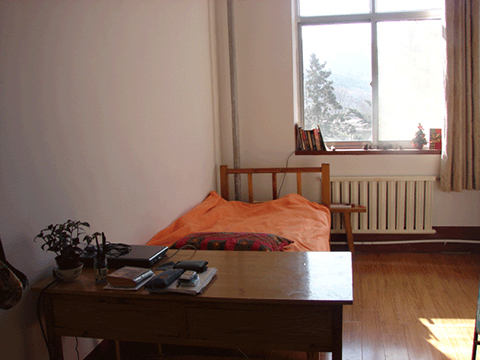 Please know that it is best to fill out the application form at least one month before your arrival. 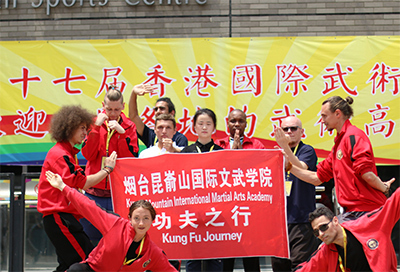 This will provide you with enough time to prepare for the steps to China, such as applying for a visa and purchasing air tickets. 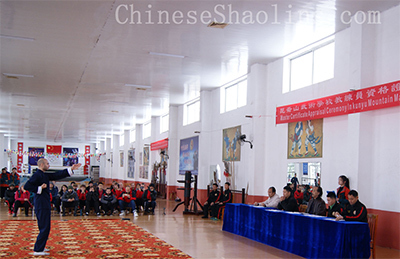 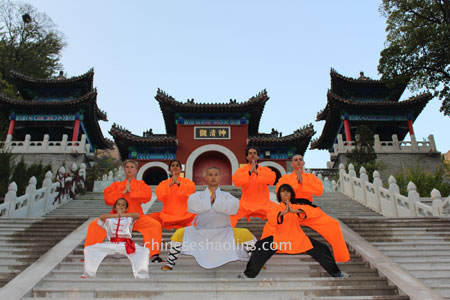 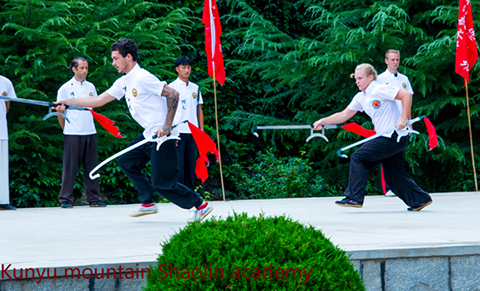 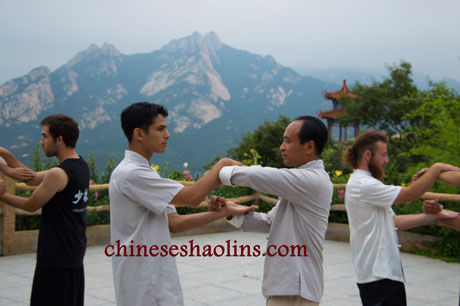 Once you are accepted to our Shaolin kung fu school in China, the next step is to pay the $100.USD application fee to guarantee a place in the martial arts academy and pick up from Yantai train station. 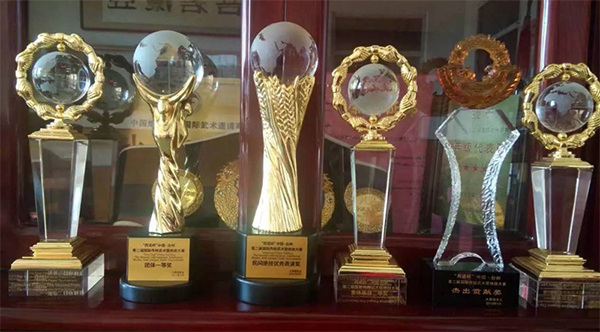 RECEIVING BANK: YANTAI BANK CO.LID.